A fundamental problem with APRS-IS is that archives assign a timestamp to a position report (posit) when the posit is received from the APRS-IS network. They do this even when the posit contains a timestamp which is almost always derived from the GPS and is quite accurate. The archives such as findu.com and aprs.fi are not formally part of APRS-IS, but they are the visible interface to APRS-IS for many and are treated as part of the wider APRS-IS network in this article. The APRS-IS network is designed to permit, encourage even, multiple submissions of the same originating posit via multiple iGates over multiple digipeater radio links. You might expect that the maximum latency of two or three digipeater links might be a couple of seconds but not only is it ordinarily longer than that due to an overcommitted network, but defective infrastructure using old and misconfigured software can introduce much larger delays. The effect of delayed duplicates is that they create false back and forth zig zags in a track, and make the mapping hopelessly inaccurate. For this article, I will use data gained from a recent 100km rural trip using VHF APRS. For all of the trip, the rover was in range of a prominent digipeater which is monitored by many iGates, and for about half of the trip, the rover was in working distance of one of the iGates. 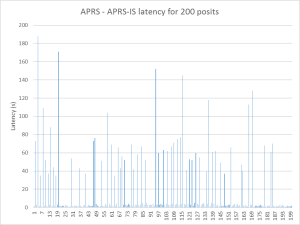 About 200 posits were captured by APRS-IS, and they have a GPS derived HHMMSS timestamp. 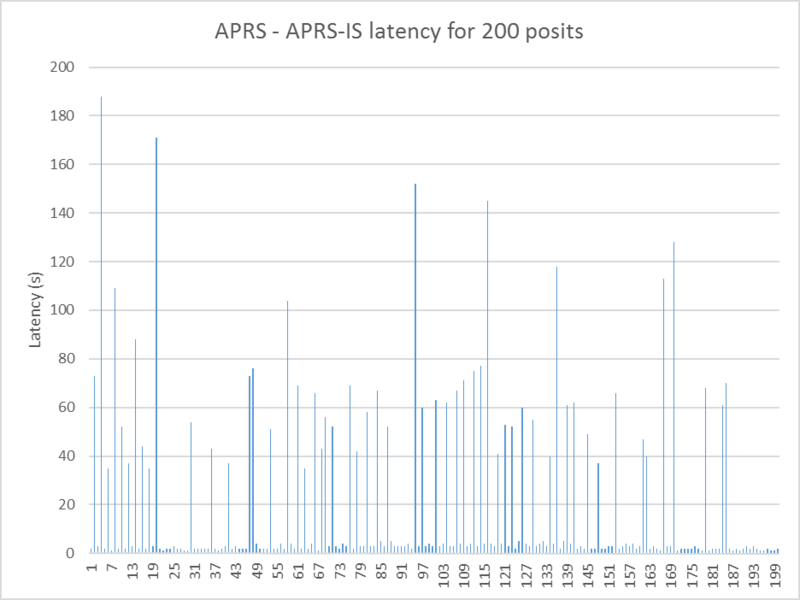 Lets look at the latency. Having recently published Graphic demonstration of loss under standing waves, I have received a stream of emails asking whether some online calculator or another is subject to the errors discussed in the article. 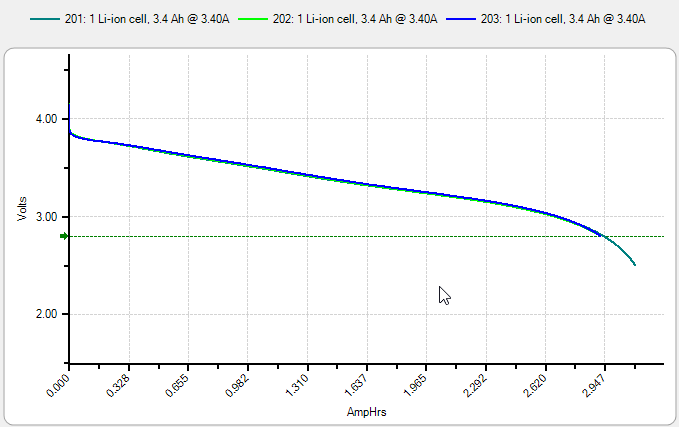 If we look at the graph from the article showing the example of a load of 500+j0Ω on 5m of RG58A/U, test the left hand data point at 1MHz and see what you get. If the loss is greater than the matched line loss (around 0.08dB), the calculator probably uses one of the flawed formulas discussed in the article… in any event it is wrong. Here is an example from KV5R.com. At Expression of VSWR as a simple decimal real number I put the case for expressing VSWR simply as a real (ie a decimal) number rather than in the ratio form. Lets remind ourselves of the meaning of VSWR (SWR). (Terman 1955) gives a meaning for the term SWR (or VSWR). Terman has not dealt with the complication of short lines and lossy lines. Note that the use of capital E implies the magnitude of voltage, so Emax/Emin must always be a positive number greater than or equal to 1.0 under that definition. Under that definition (and it has shortcomings), VSWR expressed as a ratio of m:n (and n is usually 1), m MUST be equal to or greater than n.
Over the last two weeks, owenduffy.net has been moved from one Hosting Services Provider to another, domain registration, DNS, website, and email hosting. Despite efforts to make the transition transparent, some code in some calculators turned out to be less reliable on the new site and some changes made to make them reliable. QSRF was the main troublesome app, but is now stable and the update service has been improved to two hourly in the revision. It is a quite complex web site, and a huge amount of work, some 10,000+ files, several databases, lots of custom PHP applications, and subtle but significant changes in PHP and apache environments. Hopefully it has been worth the work (~150h) in terms of reliable affordable service for the future. The new hosting environment is certainly easier to work with and properly supports remote secured access… so that has to be good. There is some advantage in publishing digitally signed applications, so I have updated the distributions for FSC (Field Strength Calculator , FSM (Field Strength Meter), and (NFM) Noise Figure Meter to sign both the installer and the application executable. Since it is only addition of a signature, the versions have not been updated, and the update will not trigger the new version detection built into the applications. See Digital document signatures for information on getting the CA certificate for which you will then want to edit the trust settings. There was a quite recent update to FSM v1.11.0, and a more recent update to add the signatures. The signatures give you confidence about the origin of the installer, and that it has not been intercepted by one of the download sources that wrap the software in an adware enabled installer (eg OpenCandy). Always download my software from my site, there are NO authorised distributors! External noise is the noise external to the receiver system. (ITU-R 2015) gives some guidance on expected ambient noise. 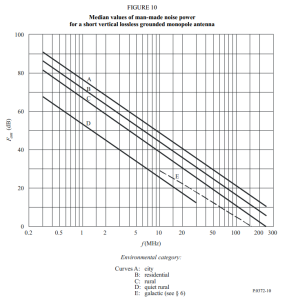 Above is Figure 10 which gives guidance on the expected median ambient noise figure. The table above gives calculates noise power in a 2kHz bandwidth receiver with lossless antenna system for the lower ham bands from the equations given in (ITU-R 2015). Note that the medians vary somewhat with location and time, see (ITU-R 2015). From the table, business (city) man made noise (A) is 17dB higher than galactic (E), and rural (C) is 7dB higher than galactic. Unless there is some ionospheric absorption occurring, you are unlikely to observe noise below galactic level. Noise can be expected to vary by hour of day, from day to day, and season to season. Importantly, noise may vary with direction, eg pointing through busy roads, office buildings, shopping centres etc, neighbouring buildings, powerlines etc. Measurement of external noise is not too difficult, but rarely do hams understand quantitatively their own noise environment. 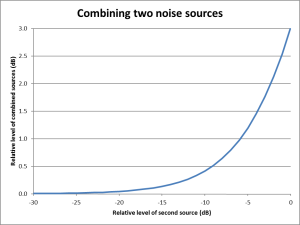 Noise contributed by the various stages of a receiver system can be reduced to an equivalent input noise at the input of a noiseless receiver, and that is often expressed in the form of the receiver Noise Figure. A typical receiving system for 6m would have a noise figure around 6dB (at the antenna connector). As will be seen, there is little need for better noise figure. The noise floor of a receiving system with NF=6dB (4.5dB receiver and 1.5dB line loss) is -135dBm. In such a receiver, AGC action is typically delayed until the signal is around 25dB above the noise floor, around -110dBm in this case. There will be no S meter deflection in traditional receivers below AGC onset. 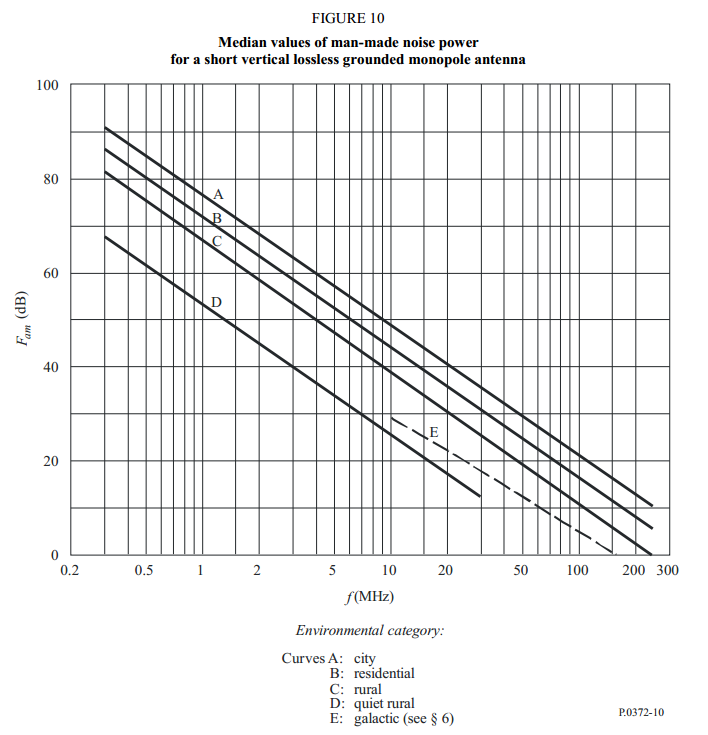 Above, the median expected noise falls below the typical AGC threshold (S meter threshold) for the example receiver (-110dBm), and apart from Curve A, the noise may not cause S meter deflection. In a single isolated measurement at my location, I measured -123dBm which is in the range expected of a semi rural residential with underground power. Receivers with an additional preamp may show significant S meter deflection, the preamp will increase gain without significantly improving S/N ratio, indeed they may degrade S/N ratio. 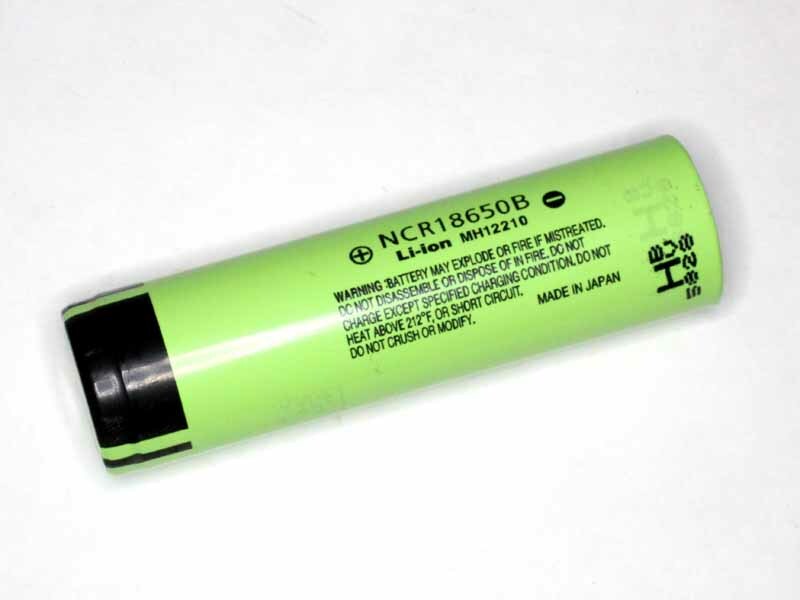 The internal and external noise power add, but it is the power in watts or in equivalent temperature that can be added, not the dBm figure. The chart above shows the effect of combining two additive power values. 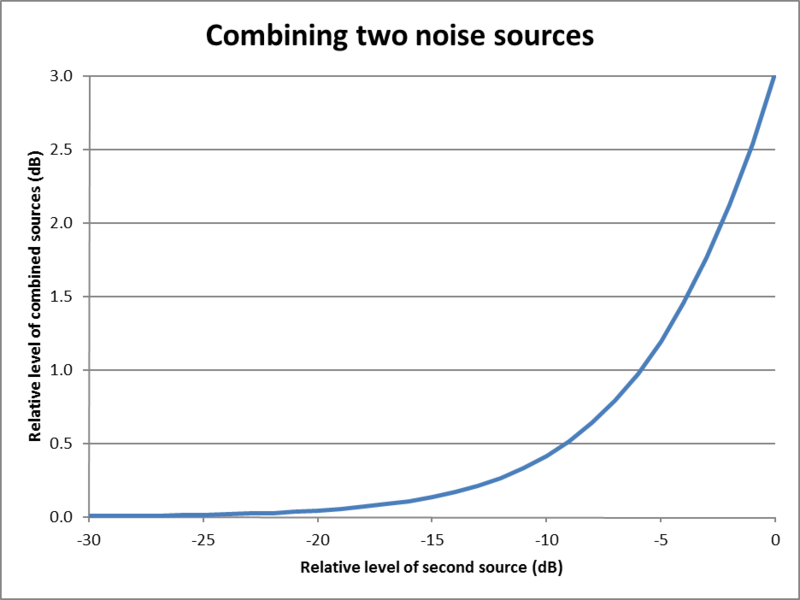 If they differ by more than 20dB, the sum is within 0.05dB of the higher power. For lesser ratios, the weaker power needs to be factored in, and the graph provides a simple means if you don’t want to crunch the numbers. For example, if we took the median power in a quiet rural precinct from the table above to be -119.9dBm, and noise floor to be -135dBm, looking up -135–119.9=-15.1dB on the horizontal axis we see that the combined power is 0.15dB more than the higher power, so -119.1+0.15=-119.8dBm. This is unlikely to cause S meter deflection most of the time as the median is almost 10dB lower than AGC onset. Working the numbers for residential precinct from the table above to be -114.6dBm, and noise floor to be -135dBm, looking up -135–114.6=-20.4dB on the horizontal axis we see that the combined power is 0.05dB more than the higher power, so -114.6+0.05=-119.8dBm., -114.6. This is likely to cause S meter deflection occasionally as the median is just 5dB lower than AGC onset. One of the recent market directions is so-called low noise antennas. 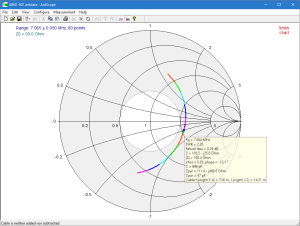 The term is used to describe directional antennas with reduced side lobe response inspired perhaps by (Bertelsmeier 1987) who contrived a rather naive statistic based on the noise power captured by a Yagi in free space tilted up 30° from the Z=0 plane and excited by two arbitrary noise scenarios in the upper and lower hemispheres, the statistic labelled G/Ta, transformed by others to G/T in ignorance of the true meaning of the industry term G/T. 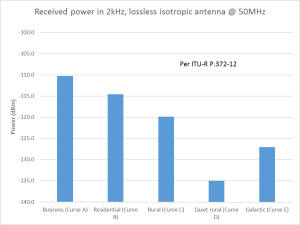 Reduced side lobe response sounds a good idea, but what is the expected impact on total external noise power received? 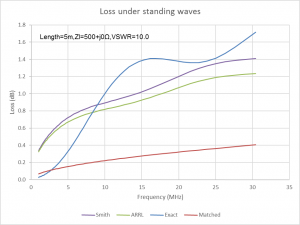 a lossless antenna captures the same amount of noise power irrespective of its gain. But we are not in free space, are we. The situation changes if the noise intensity is not uniform with azimuth bearing and elevation if there are more concentrated noise sources. It should be apparent that reducing the average gain off the main lobe reduces power from noise sources to the side and rear, but if the pattern is not even, and it never is, then it is a matter of chance as to whether pattern nulls or peaks coincide with concentrated noise sources when pointing in a desired direction. The complexity of this environment mitigates against a meaningful single metric for the noise capture of a Yagi. One cannot argue against the logic that reduced sidelobe gain is an advantage in reducing off boresight noise, but it does imply increased main lobe gain (and possibly noise pickup) the question is really how much net advantage there is on 50MHz in your station with your noise environment on the paths you see as high priority. Bertelsmeier, R. 1987. 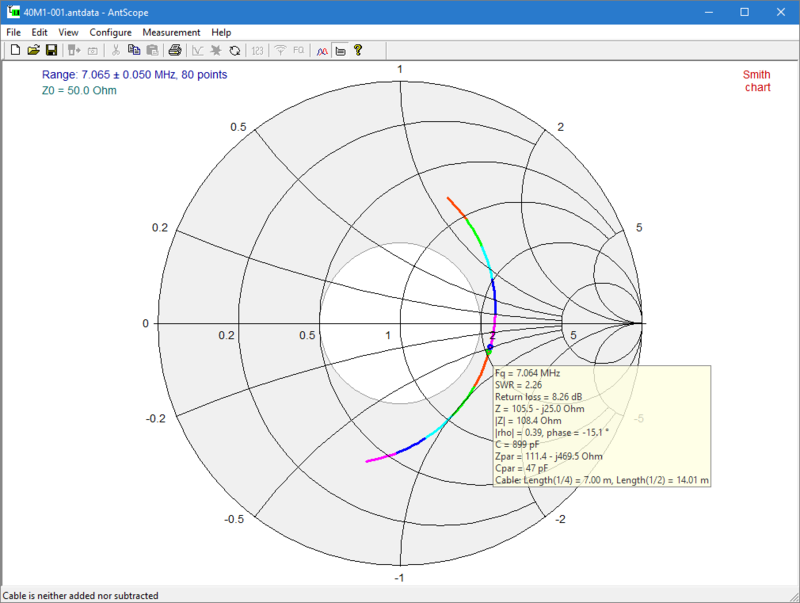 Effective noise temperatures of 4-Yagi-arrays for 432MHz. DUBUS. Duffy, O. May 2013. Noise and receivers presentation. https://owenduffy.net/files/NoiseAndReceivers.pdf. I had occasion to make a trip to Canberra for a few days this week. It presented as a good opportunity to explore APRS by VHF radio and the stand alone GPS logger above attached to the case of the TinyTrak 3+. The transmitter is 65W output to a quarter wave in the middle of the wagon roof. 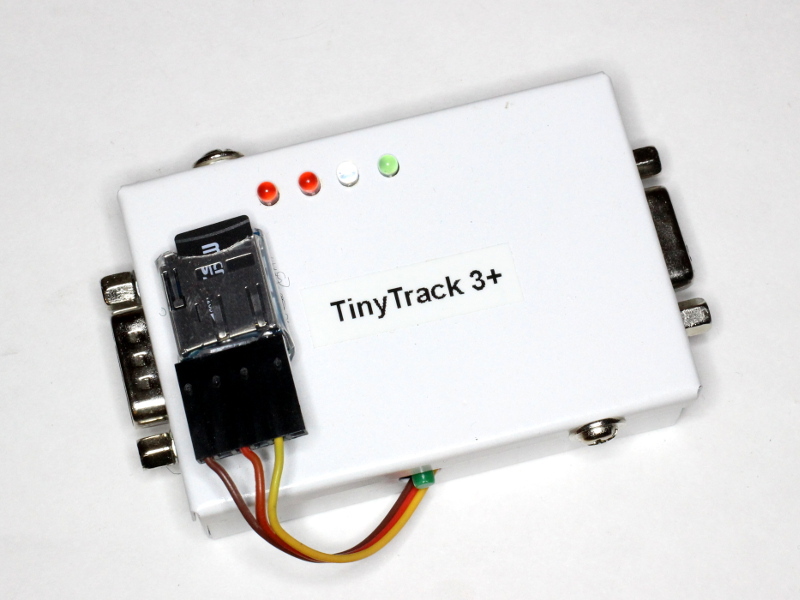 Over the three days, the extract from findu was 6240 APRS records (the vehicle was in a covered car park by night), and 389693 NMEA records (~20MB) logged to the logger, from which 6150 track records were extracted using GPSBABEL for track simplification. 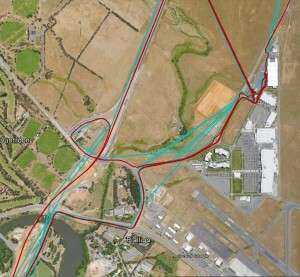 Both track sources were converted to kml files. 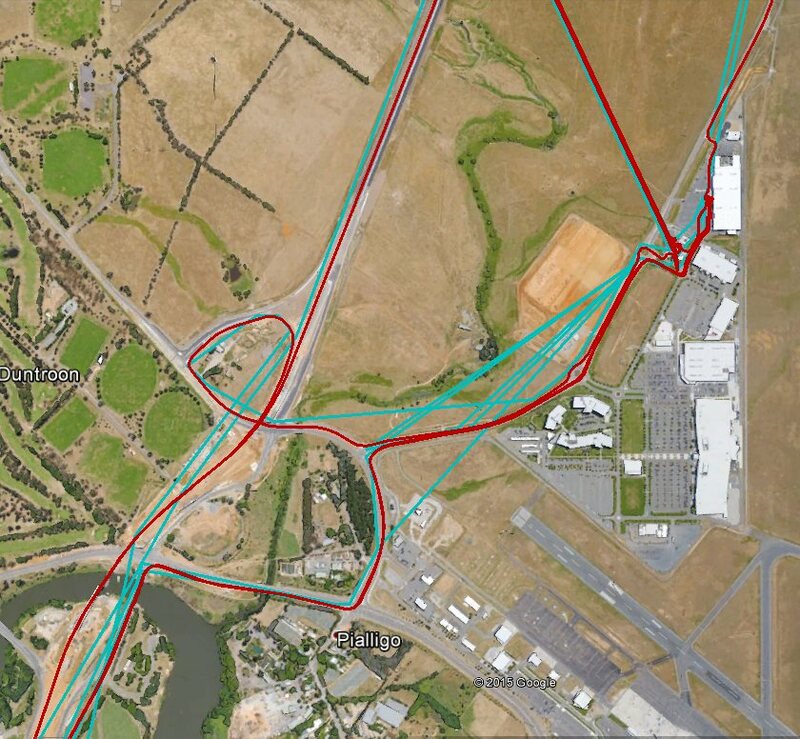 Above is a screen shot comparing the track around Majura park for GPS logger in red and APRS in cyan. There are several instances of false double backs on the APRS track (a problem inherent to APRS and quite common), and very coarse track despite being less than 8km from the prominent digi on Black Mountain, and very good view of the digi on Mt Ginini. Further to 18650 Lithium Ion cells on eBay I purchased a pair of Panasonic NCR18650B cells, nominal 3400mAh, from an Australian supplier for about A$22 posted. Above is a pic of a cell. Above is a zoomed in view of the same pic with increased contrast. The feint QC code printed on the underlying steel container is visible. 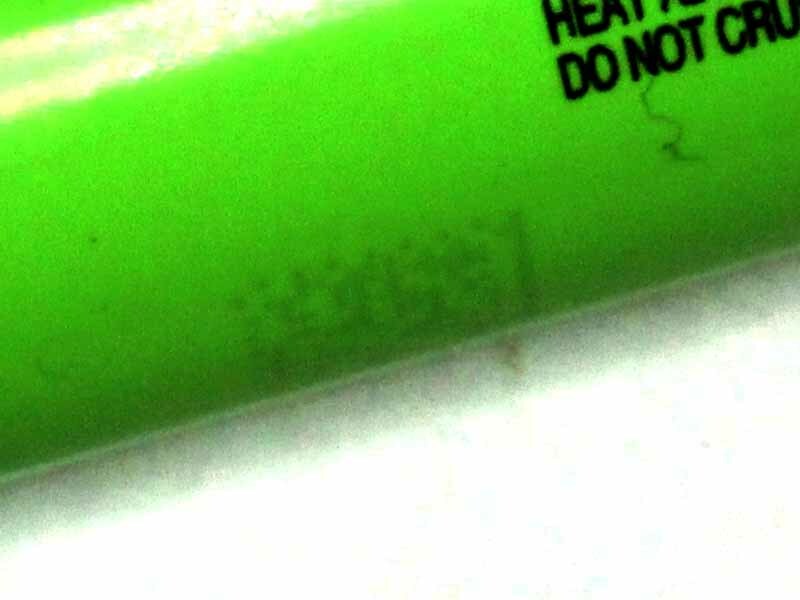 It is usually visible through the jacket on genuine Panasonic cells. It is always hard to know whether the product is genuine, the Chinese are better at copying the looks than the internals. 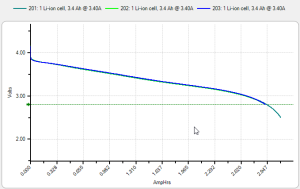 The cell was charged, then discharged at 1C on a battery analyser. 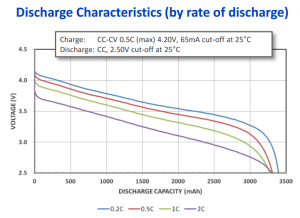 Above is the first three discharge cycles, the cell achieved just under 3000mAh to 2.8V, about 93% of datasheet rated capacity of 3200mAH, 85% of the advertised nominal 3400mAh capacity. 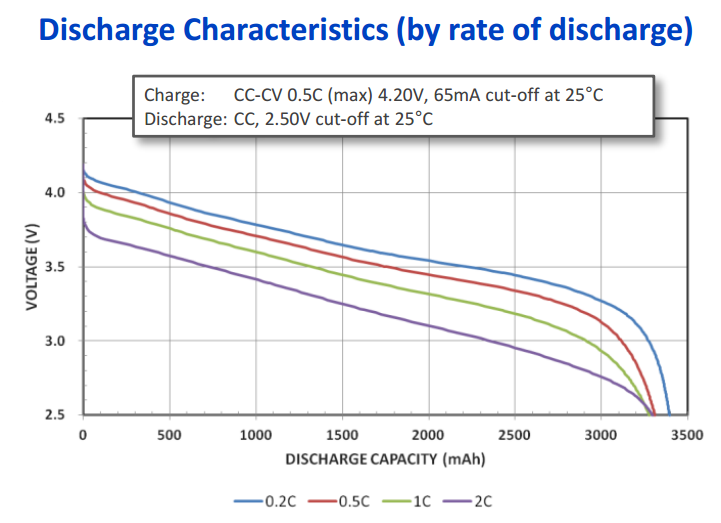 The actual discharge curve is fairly similar to the 1C curve from the datasheet. These cells look more promising than the GTL red 5300mAh cells previously evaluated. A correspondent has suggested to me that my practice of giving Return Loss as a positive dB value is wrong, citing US FS-1037C.